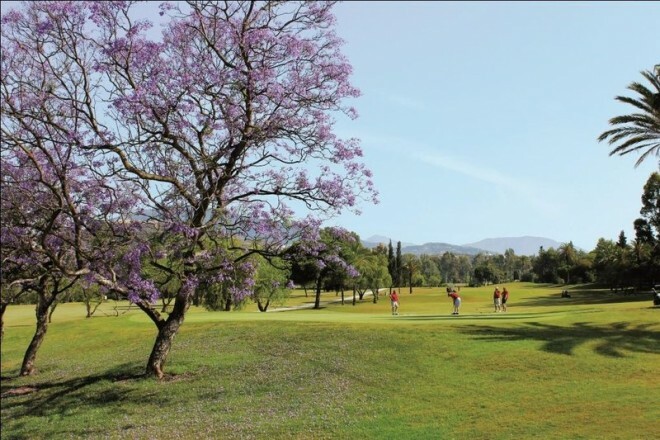 Designed by Gary Player in 1973, this course ranks among the most traditional golf courses of the Costa del Sol. 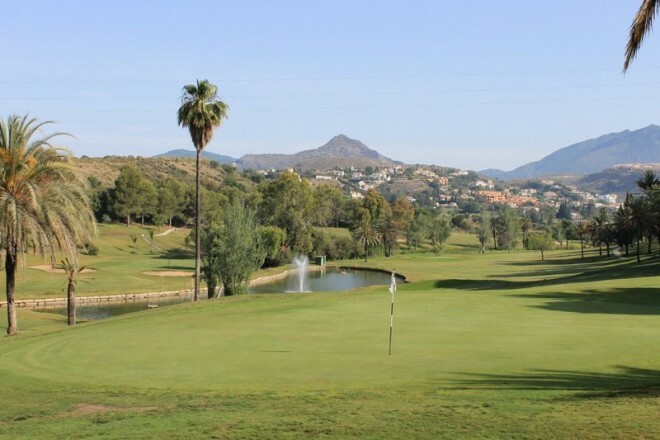 It is located in the quiet El Paraiso valley, with the beautiful La Concha mountain in the north, and the shining Mediterranean sea in the south. 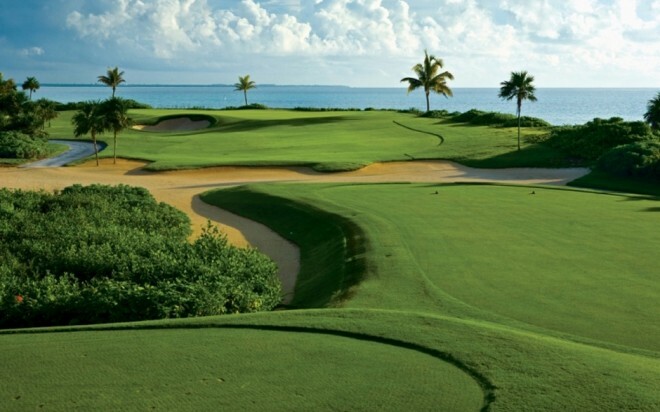 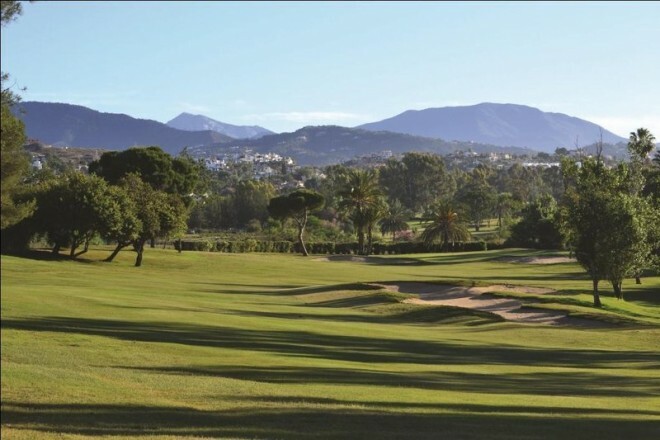 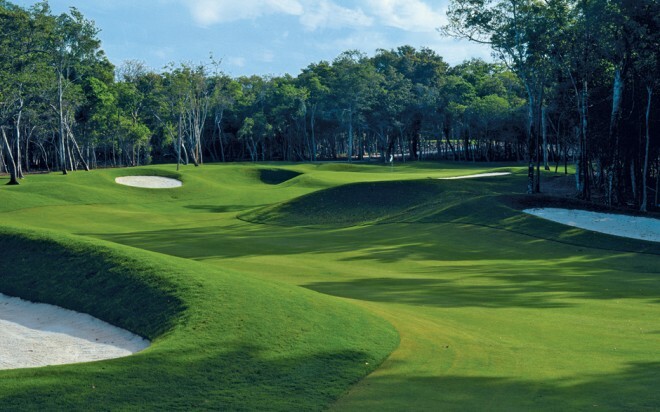 El Paraiso has become famous for its great course design and the outstanding international welcome of the club.